Christmas or Plum pudding is traditionally served at the end of Christmas dinner in Britain. This dessert has been part of Christmas dinner for many generations. 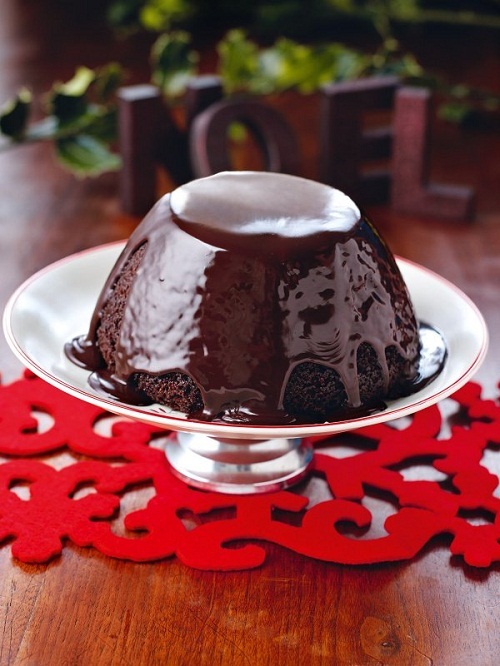 The British considered making pudding a great Christmas tradition. Christmas pudding is originally a 14th-century porridge called ‘frumentry’ which is made of beef, currants, mutton with raisins, prunes, spices, and wines. The pudding texture is similar to that of a soup and was eaten as a fasting meal before the Christmas festivities. In the 15th century, the soup-like pudding was slowly changing into a plum pudding, having been thickened with breadcrumbs, dried fruits, eggs, and given more flavor with the add-on of spirits and beer. This type of pudding became the customary dessert on Christmas, but only up to 1650s, as the pudding was banned by Puritans in 1664. In 1714, Plum pudding becomes popular again after King George re-established it as a part of the traditional Christmas dinner. 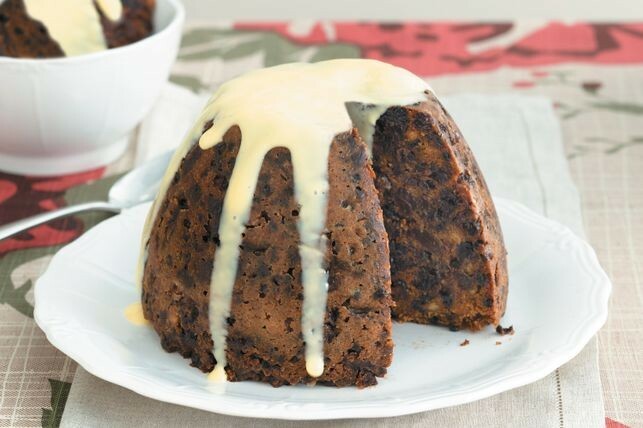 In the Victorian era, the Christmas pudding had changed into what we know today. The tradition of making Christmas pudding is a custom welcomed by many as this dessert is not just delicious but also full of superstition. One superstition that stands out is that the pudding should be made with 13 ingredients as they represent Jesus and his 12 disciples. And according to local beliefs, every member of the household should take turns in stirring the pudding with a spoon made of wood. The direction should be from east to west, in honor of the three wise men. What’s more! The pudding should be made on Sunday, before the advent Sunday. 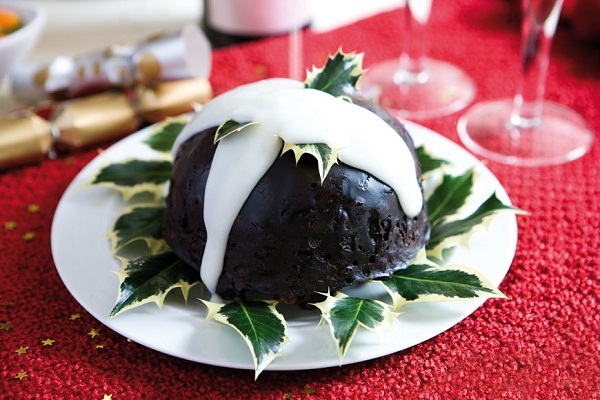 By the way, Christmas puddings are mostly eaten at Christmas, but some customs also associate it with Easter celebration. 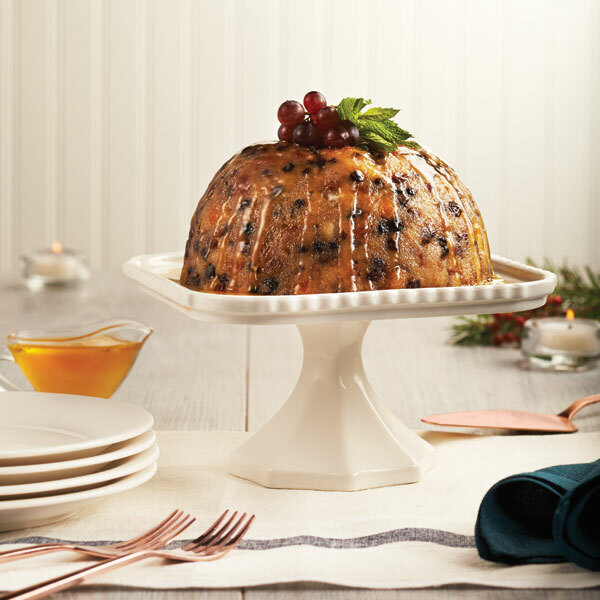 Furthermore, the usual sprig of holly that you often see on top of a pudding is placed there not to serve as a decoration but as a reminder of Jesus ‘thorn crown’ which he wore on the day he was killed on the cross. The holly was also believed to bring good luck, healing, and protection. 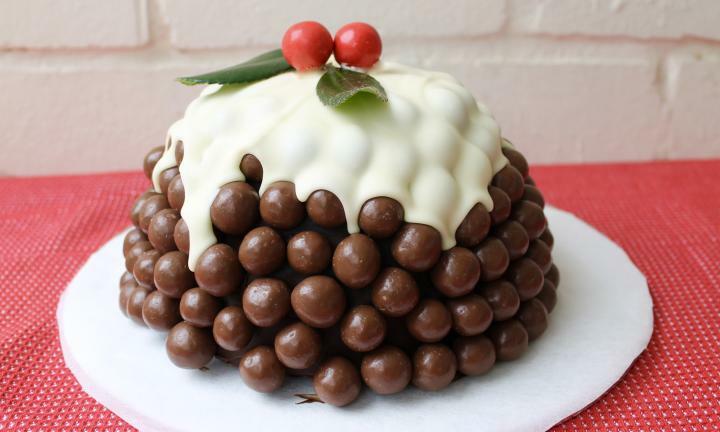 With regard to the pouring of brandy or any alcoholic drink on the pudding, it is simply to make a grand display. After all, when lit, you get to see a dessert serve in a fashionable manner. Some say the fire represents love and power of Jesus. Take note, the puddings were also shaped into castles or towers during the Victorian times. Rich household serves big puddings but the middle and lower class family just had puddings in the shape of balls. And puddings that were a bit heavy than usual where called cannonballs. In the UK, the locals also put a silver coin inside the pudding to spread luck. Whoever gets the coin or tokens placed in the pudding also receive a blessing. Whether these superstitions are true or not, doesn’t really matter now. 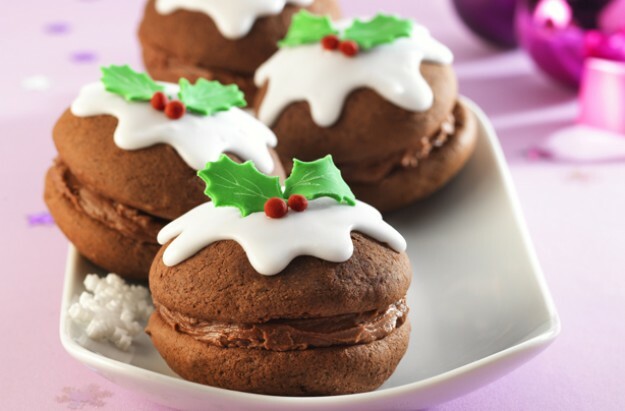 Puddings are delicious and great to serve at Christmas dinner. 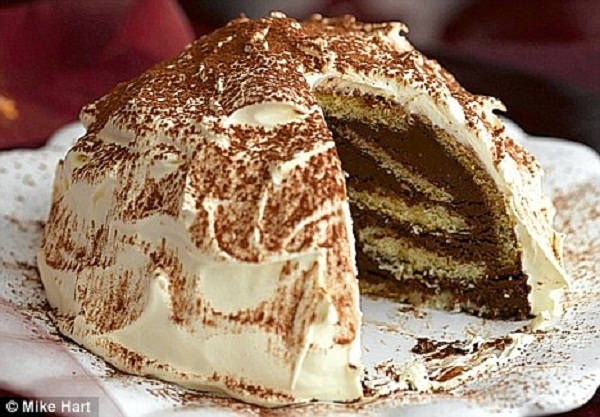 So, I have gathered some of the best pudding recipes, which I would also want to try. These recipes are easy to follow and worth trying. 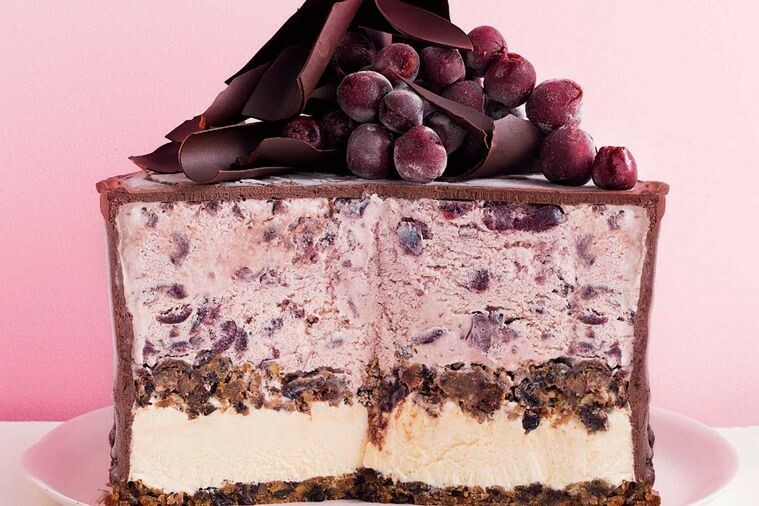 In the list, you will find traditional puddings, modern puddings, which is made with chocolate and frozen puddings for the kids and young-at-heart. 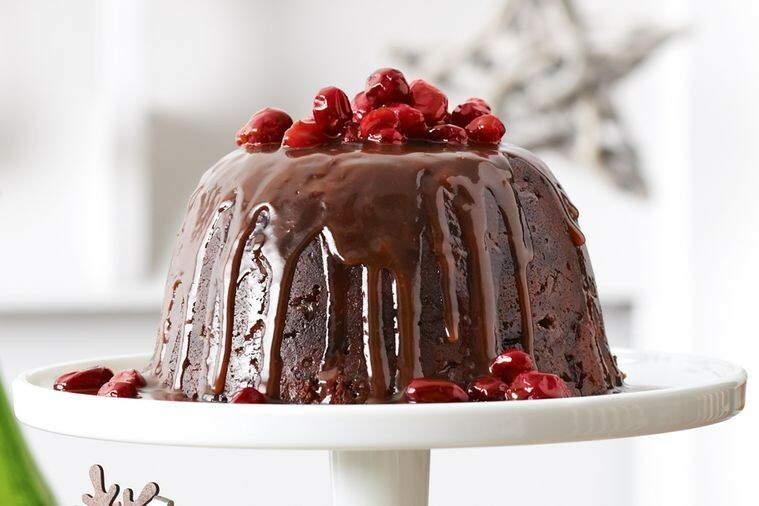 Check out the pudding recipes below, you won’t regret visiting this page as these recipes are going to make your Christmas celebration even more unforgettable. Pudding is a perfect make-ahead dessert since it gets better with age. 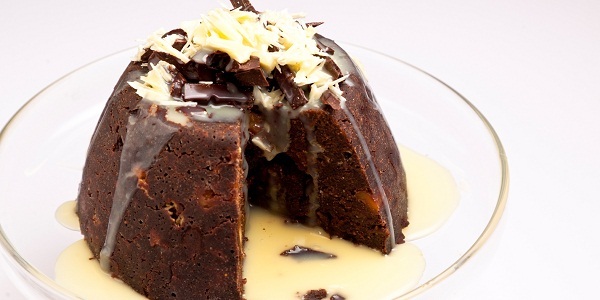 This is another magic pudding that you can make three weeks before Christmas. 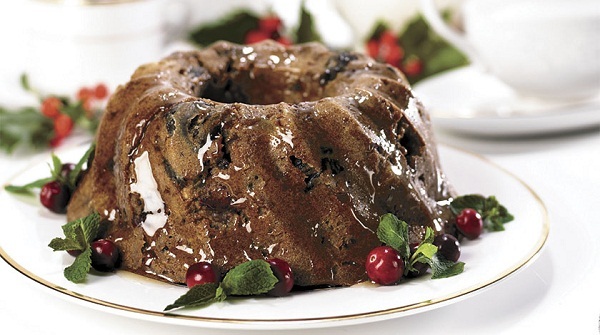 Have a taste of the traditional plum pudding this Christmas! 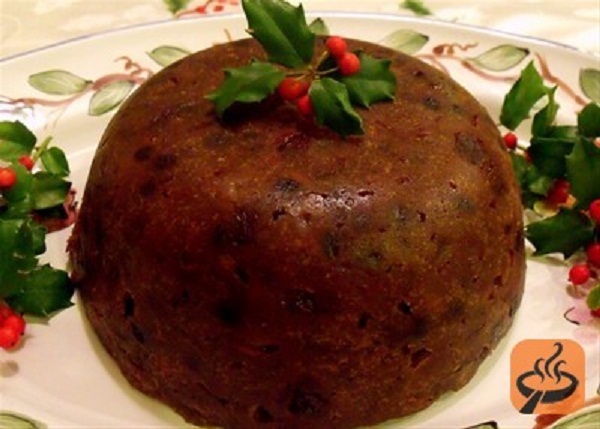 Christmas or plum pudding is served on Christmas day in most English and Irish household. This dessert can be made a month before Christmas, and you don’t need an oven to make this dessert. 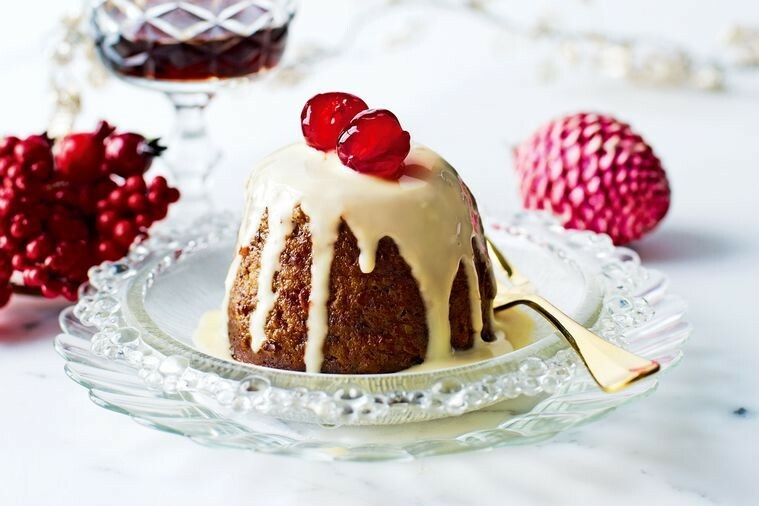 This steamed Christmas pudding is your perfect Christmas dessert. 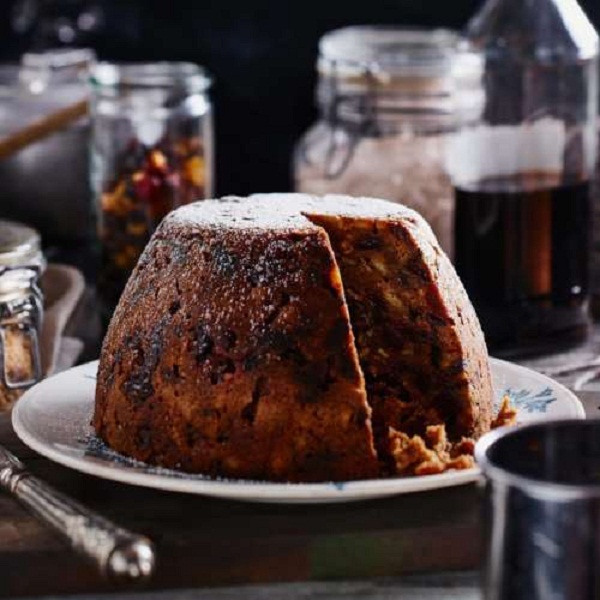 Make this Christmas pudding 4 weeks or six weeks before the big day. 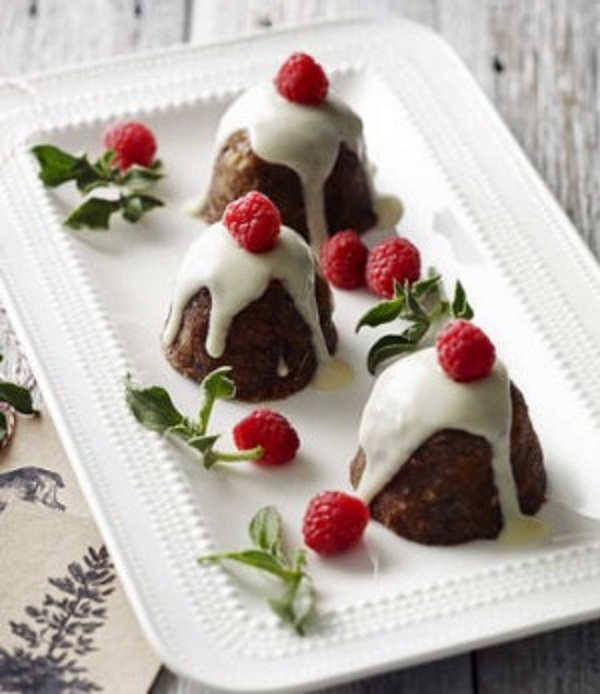 Mini Christmas pudding is great as you don’t need to slice them.Plus! You can put coins or tokens inside just like what the older generations do every Christmas. Remember, the coin in the pudding bring good luck. Puddings with hot chocolate sauce, yummy! 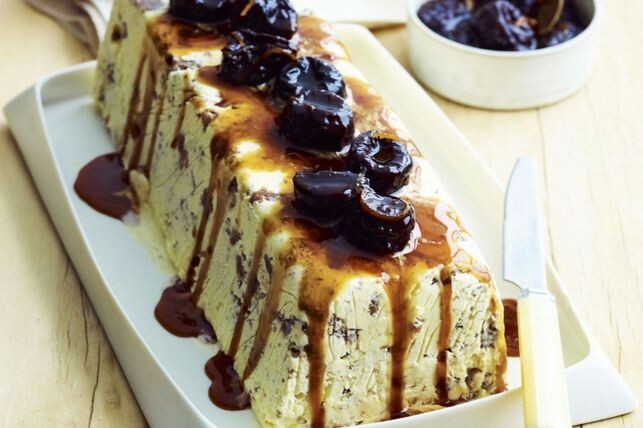 This is a traditional plum pudding that you can make at home. If you love chocolate, you will love this pudding. I love the look of this pudding! Afraid of gaining weight this holiday season? Well, this low fat pudding will satisfy your cravings. 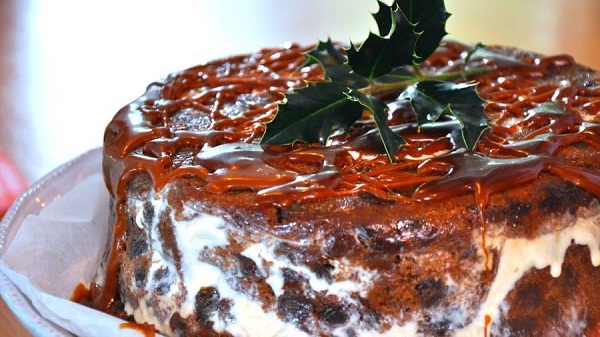 Another superb Christmas pudding recipe to try! Delicious and healthy, perfect combination. 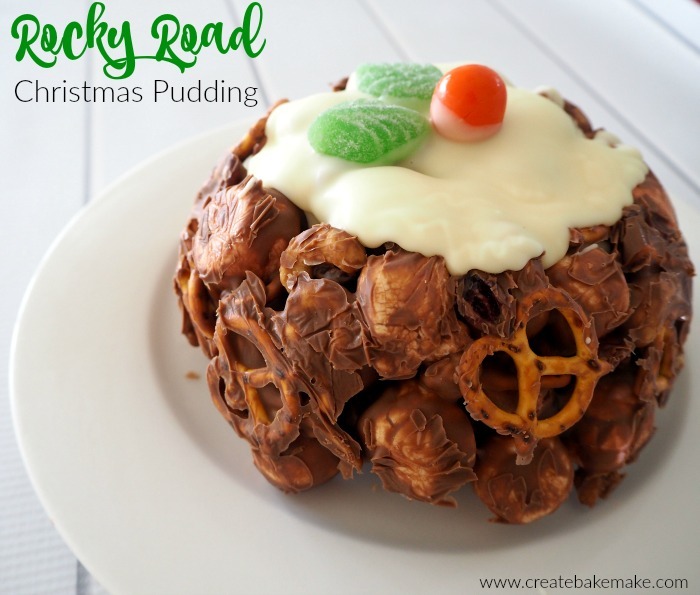 This is a great pudding recipe, you just need a lighter to lit it up and make your Christmas dinner memorable. Tired of the same pudding shaped and size? 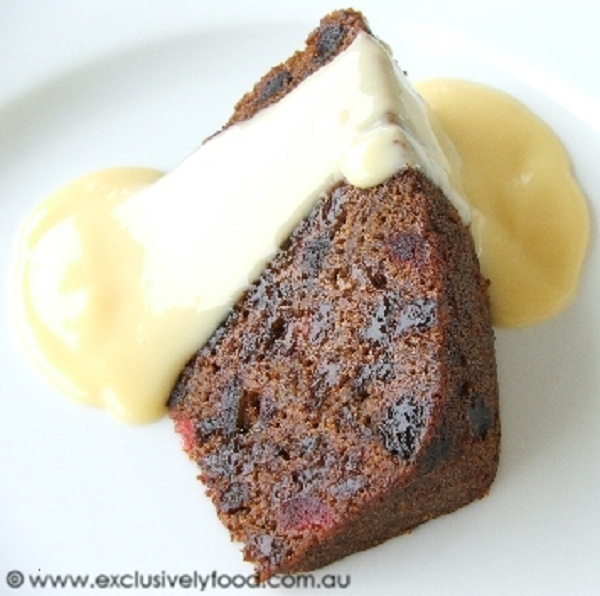 Here’s another take on the popular plum pudding that everyone loves. This pudding is great for kids! 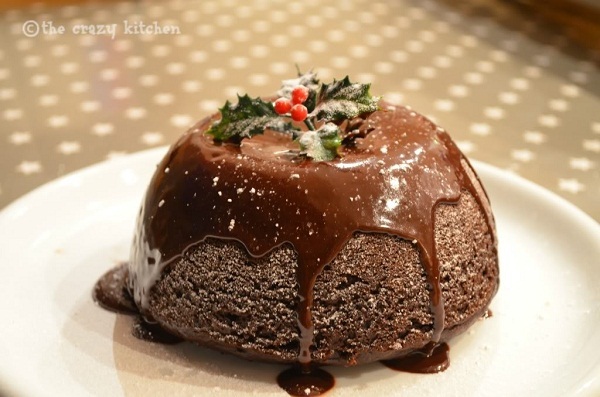 This is another steamed pudding recipe to try! 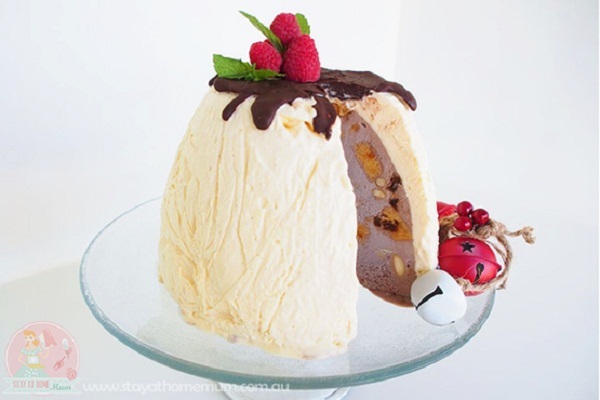 Whoever says puddings are boring dessert, never tasted a frozen Christmas pudding, yet! Give this frozen pudding a try, you won’t regret it! Heave, just pure goodness! I want a bite now, please!